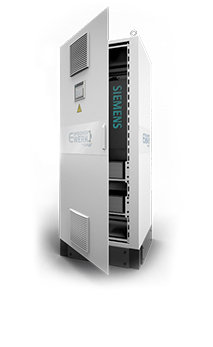 When referring to Bavarian professional quality in control technology from Amberg is SIEMENS´ SIMATIC globally present. 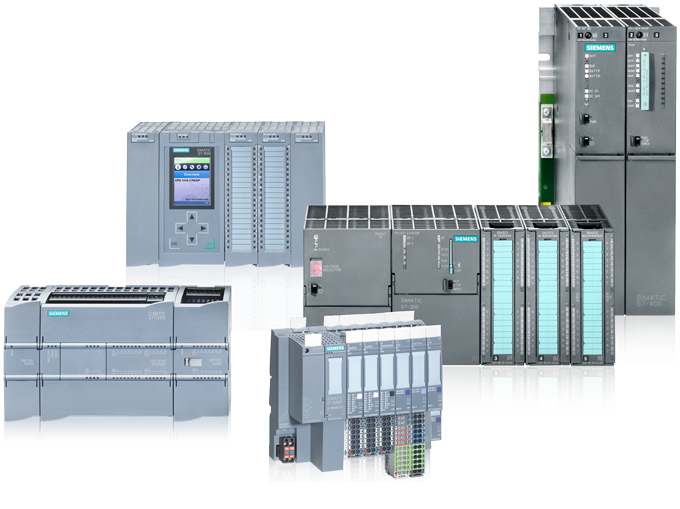 Innovation and quality in the S7 controller are found in many thousands of machines. 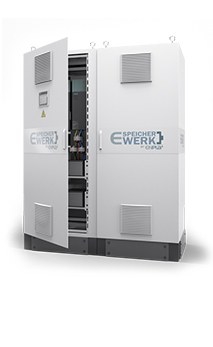 The in-house software engineering group of Pfenning Elektroanlagen GmbH in Ochsenfurt/Germany has also designed its own firmware to meet the requirements of the E-SpeicherWerk power storage system. There are many arguments such as modular expandable, vibration resistant, maintenance-free, scalable and long-term compatible - but one convinces: Experience since 1979 - SIMATIC. We can meet different requirements in terms of interfaces and protocols for the perfect integration into your system. It goes without saying that we will of course also map VDEW protocols and the established, international IEC 61850 standard for communication between other network subscribers in different power plants.